CasinoEngine, is the largest and foremost casino gaming aggregator in the industry – with a single integration, operators can gain access to a library of thousands of RNG and Live Casino games seamlessly integrated via a single API. The library is continuously growing as we add more providers and games to the portfolio. In the last two months alone we have added fresh content from Portomaso Gaming, MediaLive Casino, Pragmatic Play, Oryx Gaming, Gamomat, Fugaso, Magnet Gaming, Gamevy, and Wazdan. CasinoEngine can be directly integrated into client platforms and includes a 2nd generation Cross-product Bonus System with unprecedented flexibility among many other value-added services. Request a demo to help you understand why and how CasinoEngine can improve your operation and game offering. CasinoEngine puts you in full control of your constantly renewed games offering and brings along a wealth of country specific content which permits operators to choose the best for their online casinos. 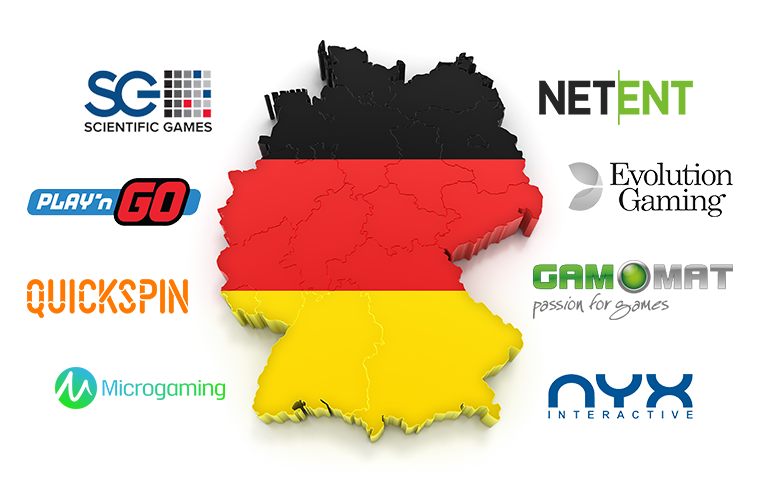 With CasinoEngine you have plenty of extremely popular content for your German players. 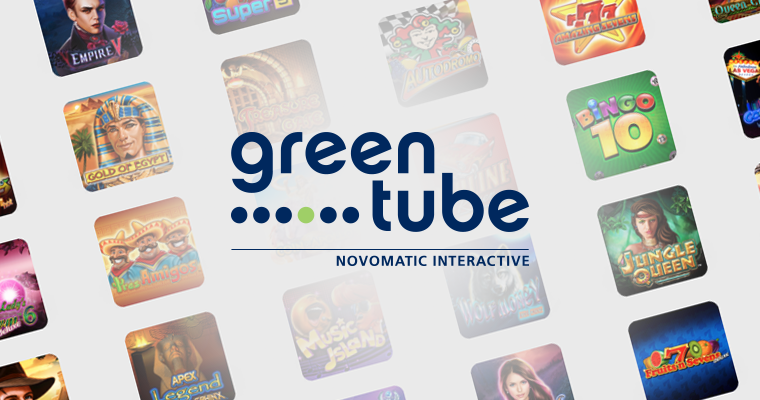 Greentube, the global interactive unit of NOVOMATIC, is a leading developer and supplier of RNG content. Besides NOVOMATIC blue chip slots such as Book of Ra deluxe, Lucky Lady’s Charm deluxe, Sizzling Hot deluxe, a wide spectrum of the Greentube’s casino games portfolio is available via EveryMatrix casino platform. EveryMatrix holds a Class 1 on 4 license by the Malta Gaming Authority that gives our company the opportunity to handle the distribution of Greentube games to its business partners operating under Maltese jurisdiction. In 2018 we are celebrating our 10th birthday and 10 years of shared success in the company of our clients. We thought that this called for a moment of celebration, therefore we are inviting you to join us at the most exciting event of the year at Stand N6-310. 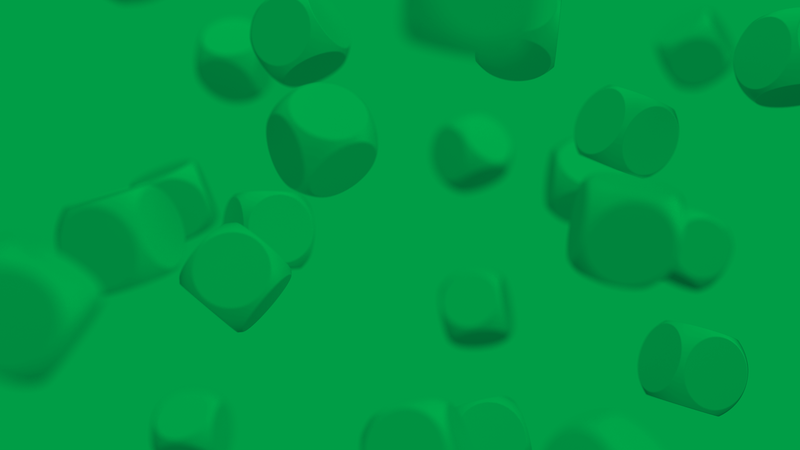 We can’t wait to show you what is new and what the next big things will be.